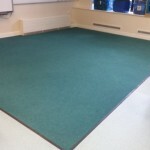 Looking for a commercial carpet cleaner in the Essex area? 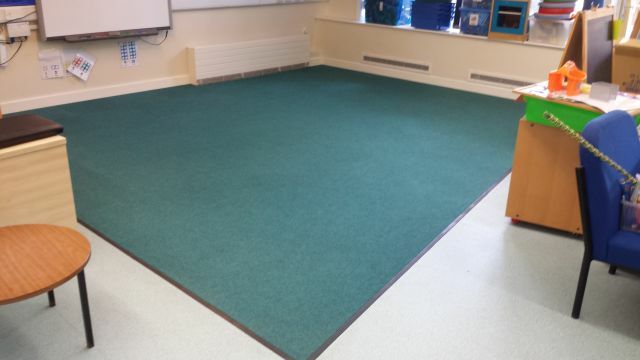 We provide our specialist Commercial Carpet Cleaning service for clients, providing local companies with an outstanding service and results. With different packages to suit your needs, we can provide full H&S requirements inc policy, risk assessment method statement and full COSHH information. 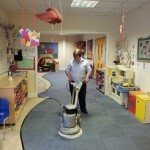 Providing not only expert Commercial Carpet Cleaning but a professional and cost-effective service. We don’t just clean carpets and flooring – we can clean upholstery including reception furniture, dining chairs etc, curtains – including hall/community stage curtains. 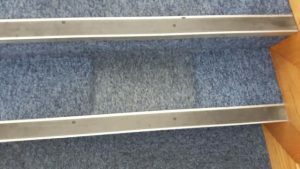 We have worked in many commercial settings: schools, offices, showrooms, sports & leisure facilities, shops, community settings, function suites, golf clubs and hotels. 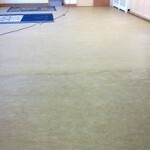 Essex School Carpet successfully cleaned. 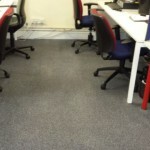 Essex Office Carpet Cleaning. Stain Completely Removed. 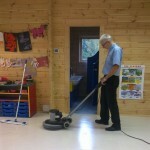 Community Hall cleaning. Quite a difference! First Impressions Count. We understand the importance of a clean & hygienic business environment. We also know that cleaning services can be disruptive, however, we clean at your convenience, considering & working around your operating hours. 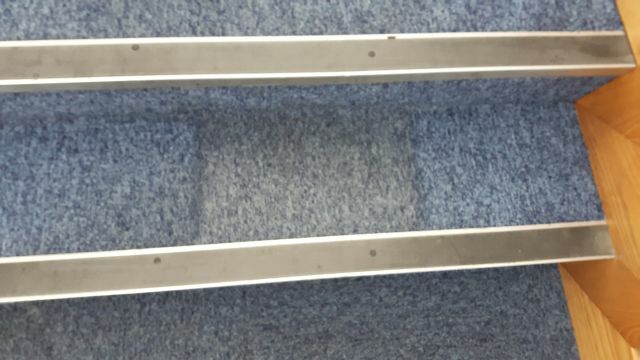 Commercial stair carpet. Returns to original blue colour. 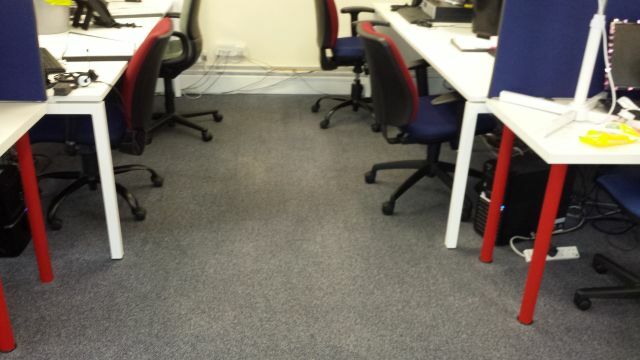 We cleaned a commercial office in Chelmsford recently. 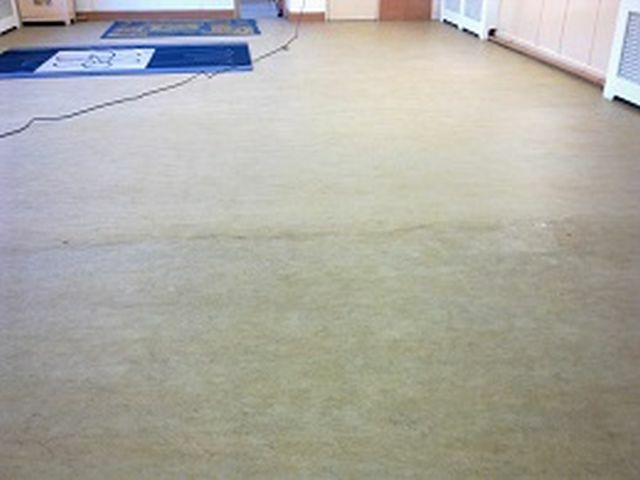 The carpets looked grey when we arrived – once cleaned, they were most definitely blue, returning them to their original colour. 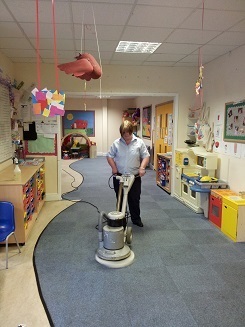 Free no obligation quotation/survey for Commercial Carpet Cleaning – call us today on 01245 227555 to find out how we can help your business.